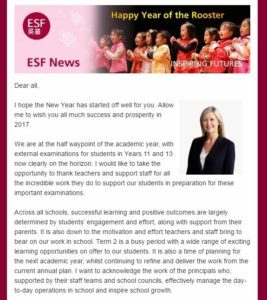 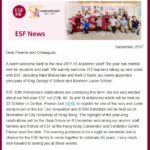 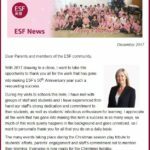 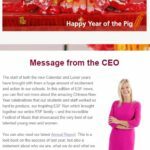 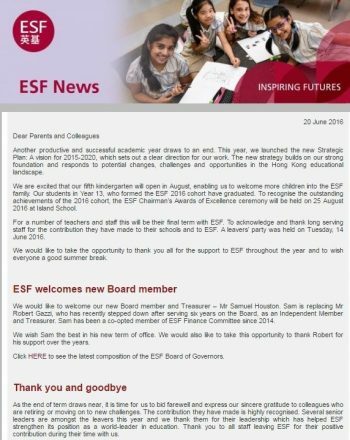 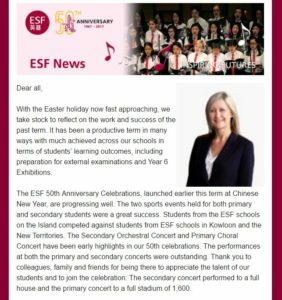 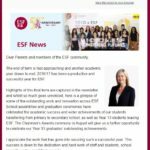 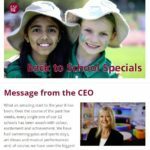 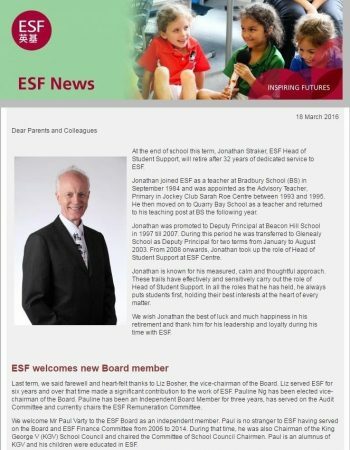 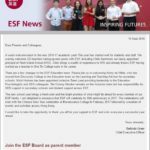 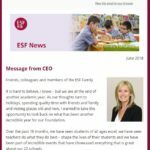 English Schools Foundation | 22 International Schools in HK ESF Newsletter | Subscribe to keep updated on excited news around ESF! 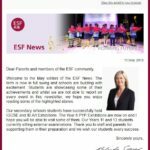 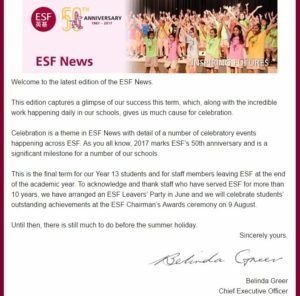 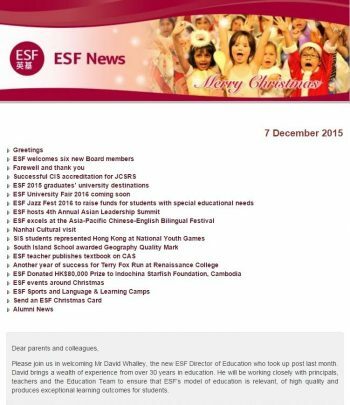 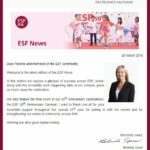 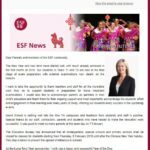 The ESF News is a e-newsletter published by the ESF Communications Department. 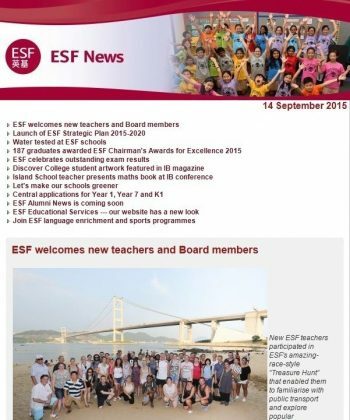 To subscribe, please fill in the online form below.